We believe that quality early childhood education is the basis for a life of economic freedom. In fact, we believe that early childhood is the most critical stage for children’s social, emotional, intellectual, physical and spiritual development. Do not yet understand that others have rights. 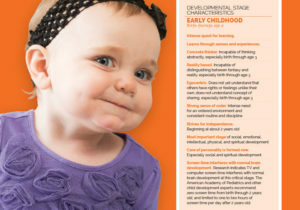 Read how adults can help young children thrive!